Manami won the first prize of “STAR BAPE SEARCH” organized by Pharrell Williams and NIGO in 2008. 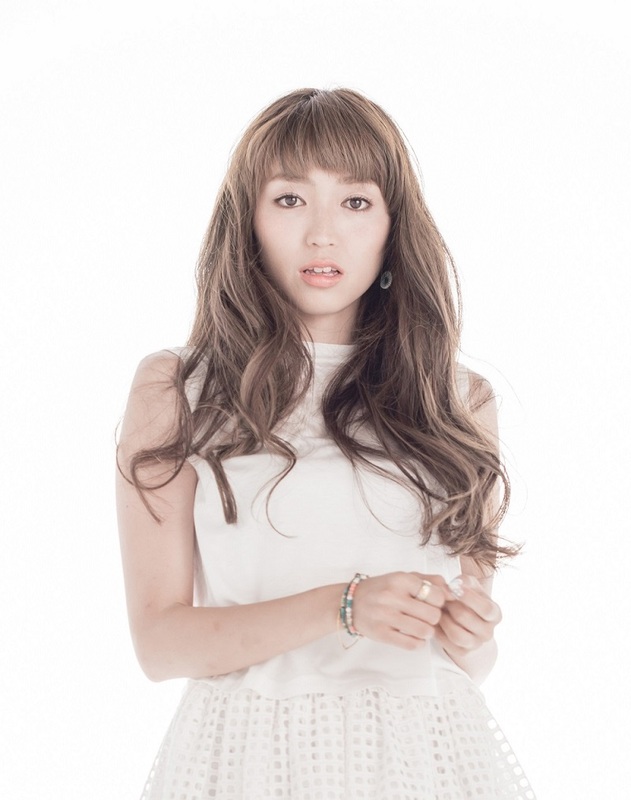 She is currently based in Okinawa and will release her new album nationwide on August 6th. Manami appears in the TV commercial of local beer, Orion Beer, in Okinawa and has been mentioned as one of the most frequent acts in of Okinawa’ s events. So the album features a lot of songs that you may have heard at her live shows and all the lyrics of the songs are written by Manami under concept of “Making an album of happy songs”. Do check out the happy sound and emotion from Manami from her home island Okinawa.